If your kids are the fan of the Five Nights at Freddy’s series then these free and printable fnaf coloring sheets are perfect for your kids to spend their time. 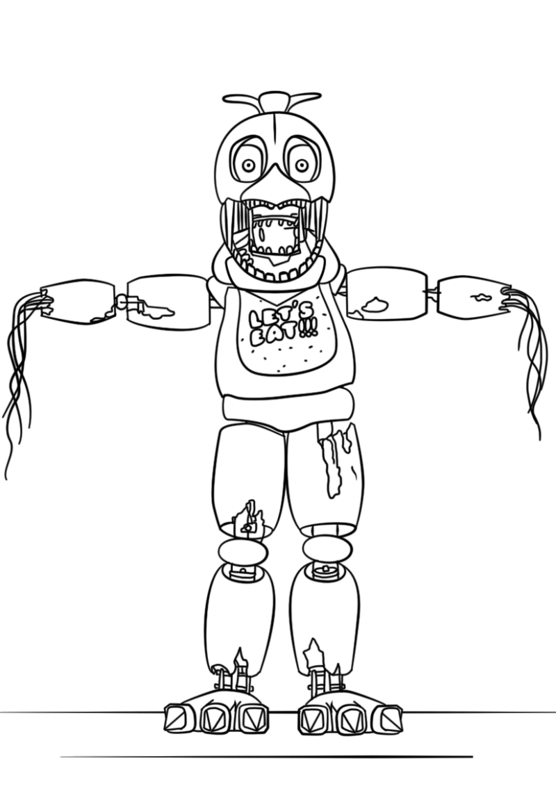 There are five high quality Five nights at Freddy’s coloring pages for your kids that are printable and free in one click. Find and print the best five nights at Freddy’s coloring pages for kids & for adults by clicking the image. 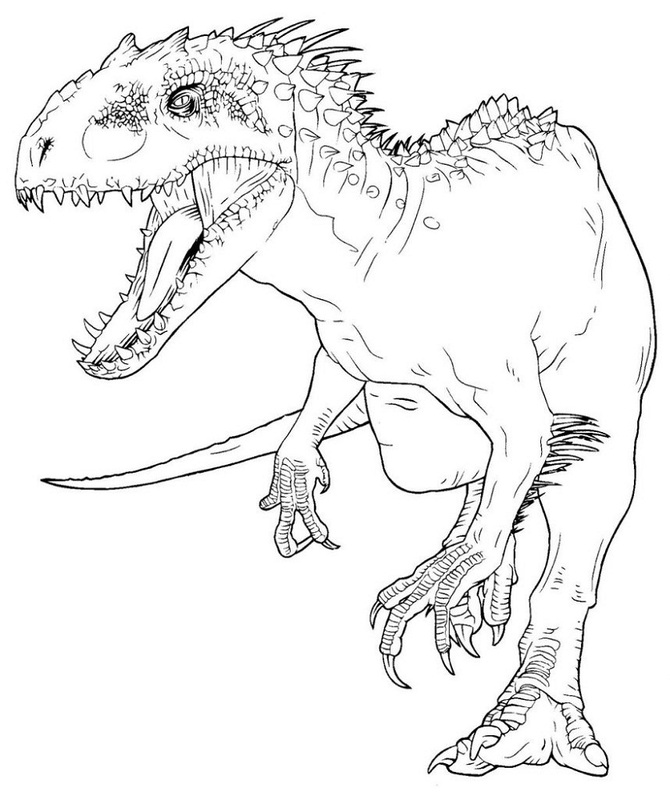 If your kids are the fan of the phenomenal movie Jurassic World, then these Indominus Rex coloring pages are perfect to get your kids all excited for coloring! All of the coloring pages with Indominus Rex are gorgeous for your kids to star their coloring journey and hone their creativity! 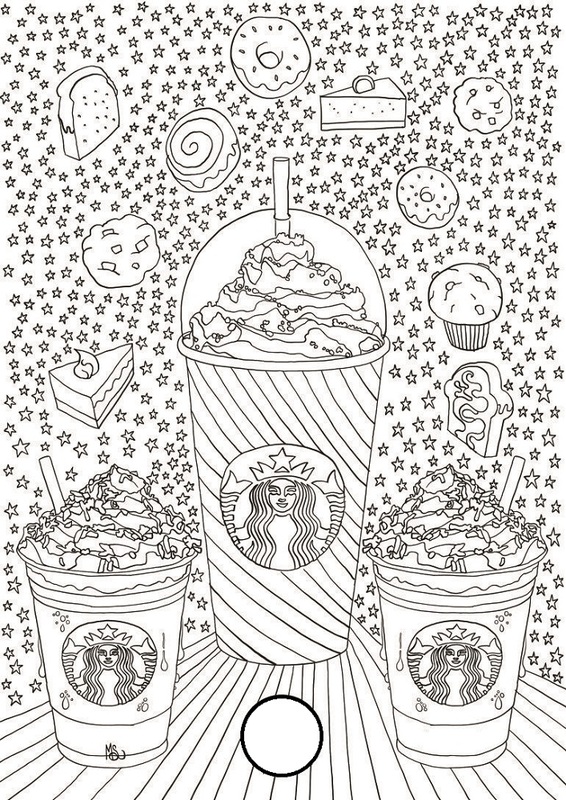 So just check out the coloring pages in the following images below! Everyone, especially kids, is always in for coloring activities and take part in exploring their creativity. 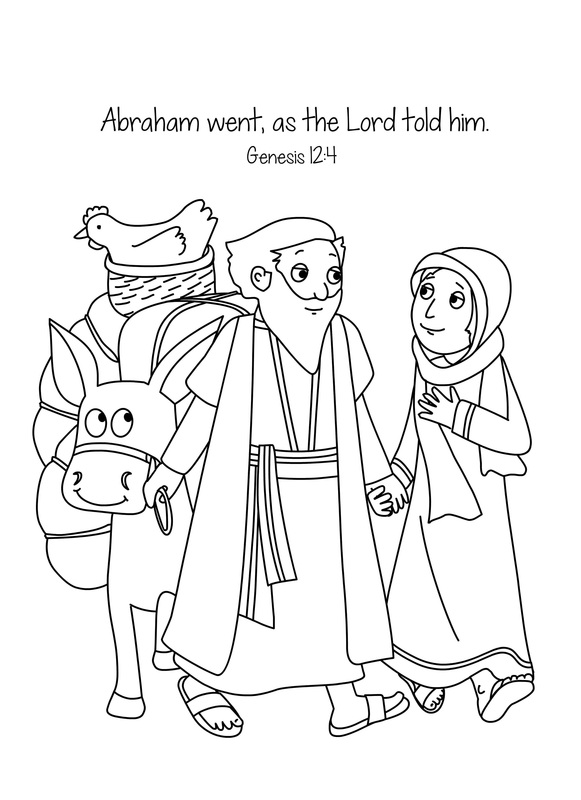 Coloring pages are the very best option to choose for your kids learning as well as enjoyable tasks. This time we have a number of Marilyn Monroe Coloring Pages you can download at no cost. These coloring pages are provided not just for kids but also for adults who like coloring and are a fan of Marilyn’s. 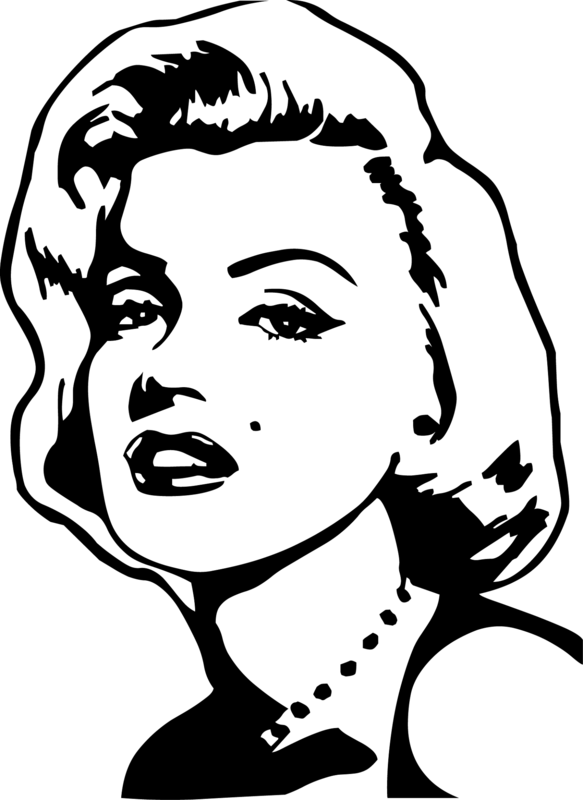 Please download these Marilyn Monroe Coloring Pages by right visiting the selected image, then use the Save Image menu. Help your kids in getting more practice with these printable educational sheets review that we have provided in this page. These Free Printing Sheets will keep the kids practice what they have learned at school so far, including fun coloring sheet and activity ideas. There are five of printable below that are not only fun but also educational. Check out! This page is packed with full 3 Billy Goats Gruff Activities and ideas to accompany the little ones studying! Bring the fairy tale to life through these fun activities and make sure you know how to have fun with your kids! 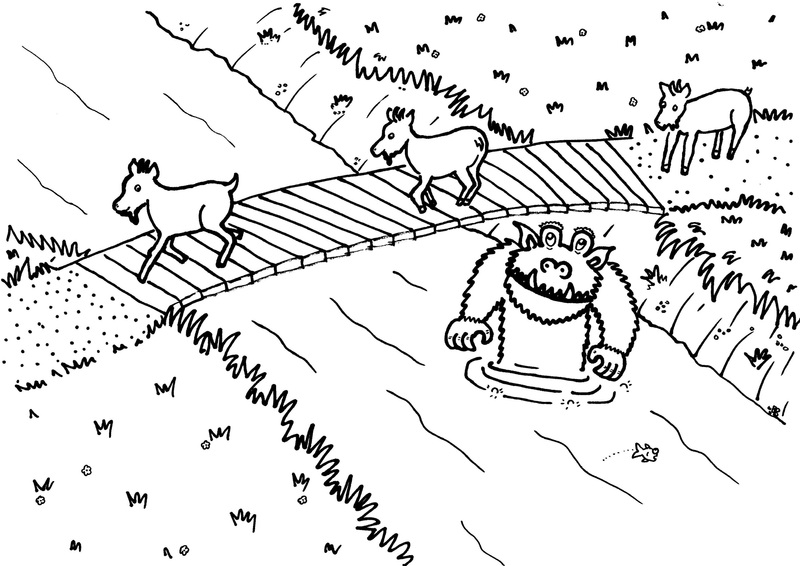 Here’s a fun collection of Three Billy Goats Gruff printables and hands-on activities for kids. Is any of your kid familiar with sharks? 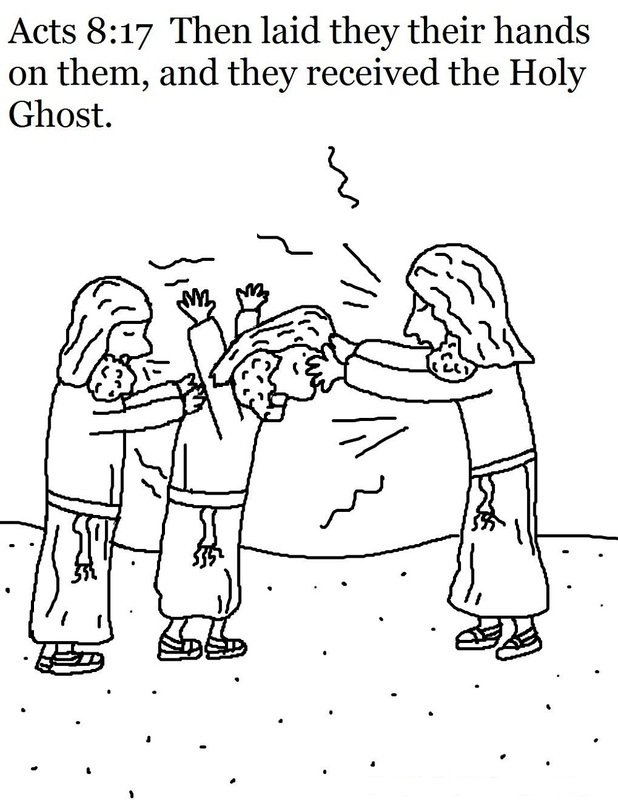 Want to introduce that mighty sea family to your kids? 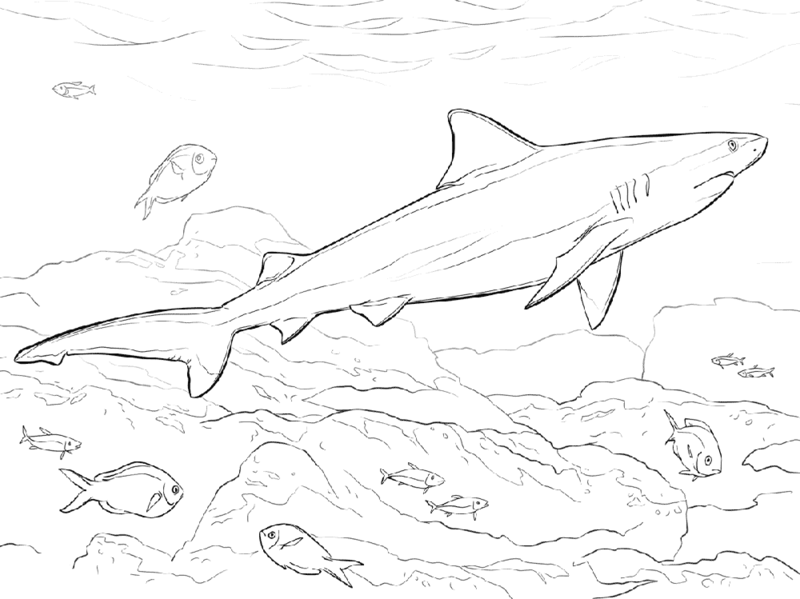 This time we have prepared for you a selection of the best printable shark color pages that you can save and print for your children’s coloring activity media. Help your kids to know better about shark by giving them color pages with shark as the theme. Scroll down this post to see the pictures.